Summer body at the ready! As some of you may know we’ve been to Dubai and India this month, and I think it’s fair to say we ate our way around both places! With summer approaching and the added holiday weight we are trying to be much more healthy in the next few months and have joined Slimming World. As a result we thought it would be helpful for you all to have the Weight Watchers Smart Points, Syn values and calories for each of our products. We’ve worked these out using guidance online – a weight watch points calculator and for Syns we have divided calories by 20. If you want the exact values you could perhaps take the products to your next Slimming World group. Tip: Mix spice blends or warmed Indian curry paste with low fat yoghurt to create a marinade or as a filling for your baked potatoes. Create flavour by mixing into your baked beans or with chopped tomato. 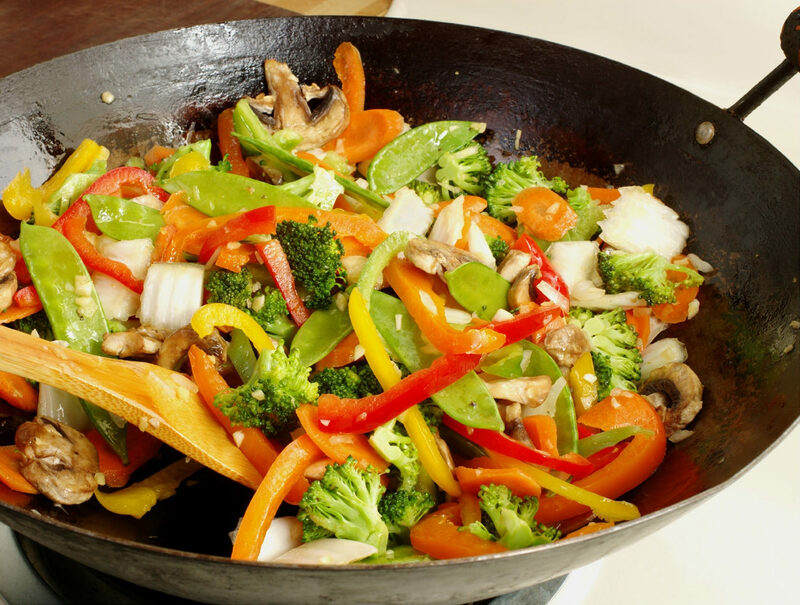 Use spice blends in stir-frys for a great taste. We’ve got some new recipes for losing weight coming up soon! See our recipes section to keep up to date.